The 2019 Ram 1500 continues to impress drivers and automotive experts with its award-winning capabilities and knockout performance. 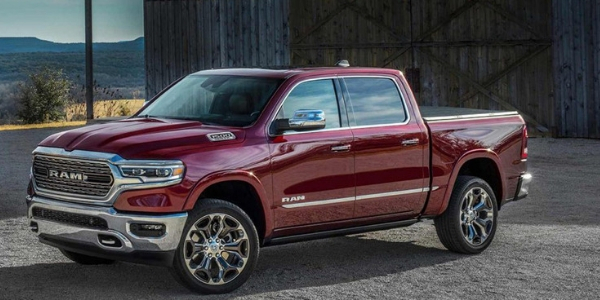 During the 2019 North American International Auto Show in Detroit, the 2019 Ram 1500 was named the 2019 North American Truck of the Year by a panel of 60 automotive journalists and experts. Many consider this award to be one of the most prestigious awards a vehicle can earn. Continue reading to learn what helped the 2019 Ram 1500 earn the Truck of the Year Title. Read more: Which Cab Configuration Should I Get in My Ram 1500? The eTorque mild-hybrid technology along with the 12-inch Uconnect® touchscreen in the 2019 Ram 1500 helped this pickup stand out from the other competitors. The 2019 Ram 1500 offers drivers impressive capabilities and efficiency while still offering a standout performance. 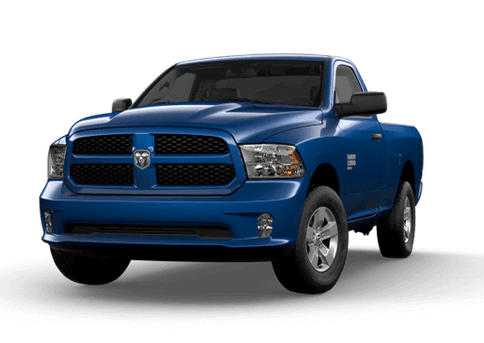 For the 2019 model, the Ram 1500 features a lighter frame than previous offerings, making this model 225 pounds lighter than other Ram 1500 model years. 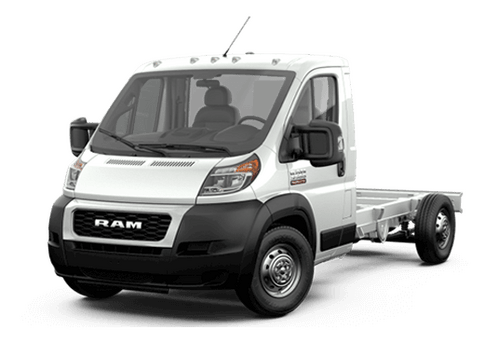 The 2019 Ram 1500’s lighter frame allows drivers to tow up to 12,750 pounds and the truck has a payload capacity of 2,300 pounds. The 2019 Ram 1500 is at the top of its class with the latest technology innovations that stand out above the rest. 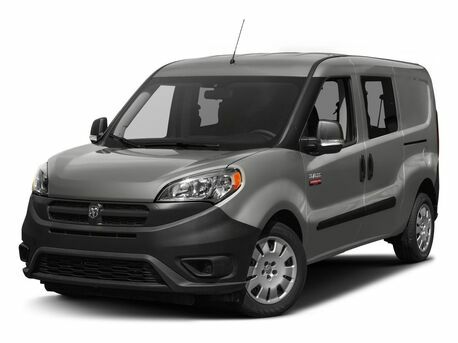 The available Uconnect® 4C with a 12-inch touchscreen features 360-degree camera views to make maneuvering through any area a breeze. Not only does the Ram 1500 feature the latest in-vehicle technologies but also offers a suite of top-of-the-line safety features like automatic emergency breaking and blind-spot monitoring. 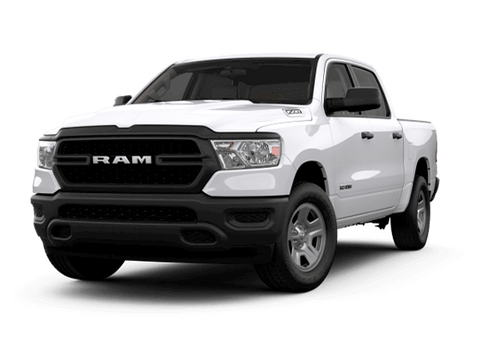 The 2019 Ram 1500 offers drivers impressive capability and convenience features while still offering the impressive power drivers have come to expect from Ram trucks. We at Fury Ram Truck Center are excited to offer Lake Elmo-area drivers a full lineup of Ram 1500 models in our inventory. Stop by the dealership to get behind the wheel of a 2019 Ram 1500 to see why it’s the number one choice for so many drivers. 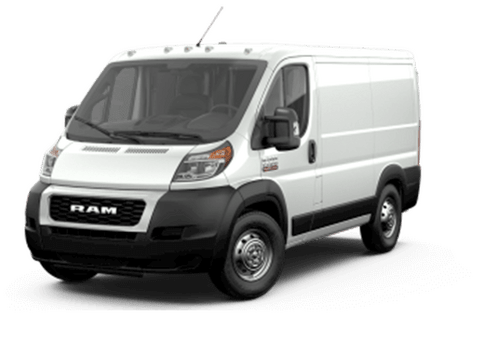 This entry was posted on Tuesday, January 15th, 2019 at 4:25 pm	and is filed under Awards, Ram 1500. You can follow any responses to this entry through the RSS 2.0 feed. You can skip to the end and leave a response. Pinging is currently not allowed.